Coloring a mandala can be an uplifting, spiritual experience or a delightfully fulfilling creative pastime. You don't need to be an artist to make art with mandala coloring book pages, you simply need time, a quiet place to work, and a set of colored pencils, markers or crayons. Let's explore the world of mandala coloring pages. Coloring and art are creative processes that engage our minds and bolster our spirit. Coloring a mandala is a favored form of artistic expression and relaxation for young and old. Mandala coloring is a great stress reducer. The creative and rhythmic process of adding color to a mandala pattern is intensely satisfying, and the coloring process results in a piece of individual art with personal significance and special meaning. A mandala (sans kit for "circle") design is a symmetrical round shape formed from interlocking, repeating complex patterns arranged to bring attention to a central focal point. Buddhists and others use a mandala for meditation or as a means of acheiving a reflective or meditative state. 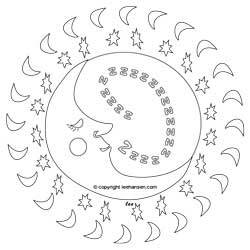 The act of creating a sand, paint or coloring mandala brings focus and calm to the mind; coloring pages, especially coloring mandalas, are often used as a therapy tool. Coloring a mandala is a deeply personal activity that offers anyone an opportunity for self expression and introspection while engaged in an artistic activity. A person coloring a mandala has control over the entire process: he or she makes color choices and artistic decisions such as whether to add texture, blend colors together, modify the design or incorporate other creative techniques into the mandala line drawing. Carefully coloring in the intricate pattern sections of a mandala requires focus and concentration; that process helps our minds forget about outside distractions. Because coloring a mandala requires total involvement of mind and body it's a hobby that can help promote relaxation and inward thought. If you enjoy coloring mandalas, you'll find them in great supply when you read this article about coloring pages for adults and teens. The popularity of mandala coloring continues to increase as art therapists and psychologists recommend this hobby to clients who wish to reduce stress, relax and increase personal creativity. Adult Coloring Pages explores various types of printable posters, art exercises and coloring books designed for older colorists. One of the most popular design categories is mandalas for coloring and you will find a number of recommended books offered for purchase. The traditional manner to draw a mandala design is to sketch it out by hand. Many mandala artists use this traditional method, and when therapists suggest mandala creation they generally recommend drawing a mandala using pencil on paper. I create mandalas because I love working with intricate designs and my computer helps me work quickly when I get an idea for a new mandala coloring page. I start with a basic design from my own line art then apply specialized effects in Photoshop, Illustrator or FlexiSign to create a kaleidoscope design. Manipulating the pattern with a computer lets me create an almost infinite number of unique mandala patterns. I work with the designs until I've created one I really like and I want to keep, then I save it as a mandala coloring page that can be printed out and colored in or used as a pattern for other crafts. This example coloring mandala design (mandala cats kaleidoscope coloring page) started out as a simple line art picture of a cat. You can still see the cat faces in the outer rings of the mandala design, but as you work in toward the center the design becomes more abstract - that's the beauty of mandalas, where our minds perceive real or imagined patterns and images in a kaleidoscopic pattern. Many free printable mandala coloring sheets and kaleidoscopic design pictures to use for artwork, tattoo design, personal expression or art therapy. 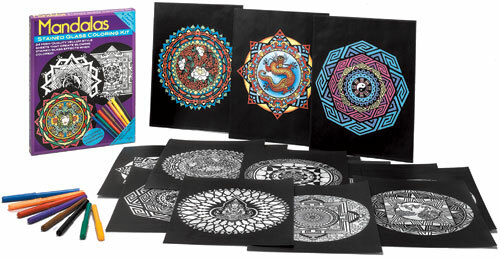 Many beautiful mandala patterns to print and color, plus a hand selected shop of mandala coloring books to browse. 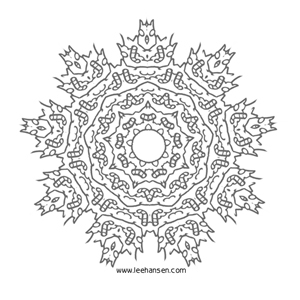 Delightful collection of printable mandala coloring pages with summery themes. Wikimedia public domain collection of mandala line art and color mandalas. Coloring a mandala is a wonderfully calming form of artful meditation that sparks personal creativity. 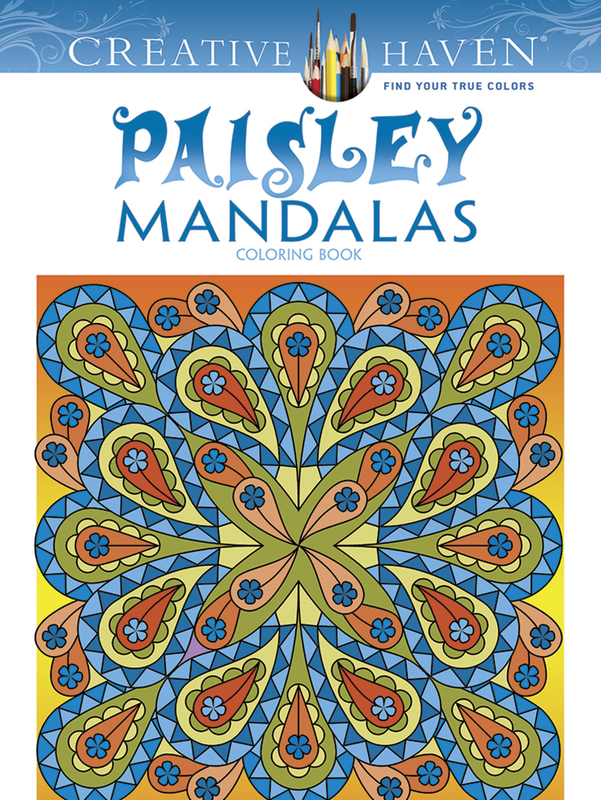 View these carefully chosen mandala coloring books to find a collection that speaks to your inner artist. 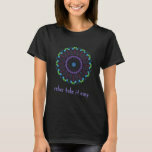 Color online or print and color mandalas. Choose from more than one hundred designs, in detailed or simple mandala coloring pages. 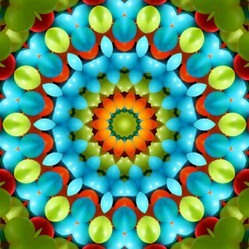 Downloadable free mandala design samples from an e-book by the author. Indulge and embrace your passion for paisley patterns and mandala designs with this unique coloring book from Dover that combines both. This beautiful colored in tranquil mandala design was rendered in watercolors. Note the soft shading that fades intense pure colors out to transparent areas. This mandala inspires relaxation and evokes peaceful emotions - it probably gave the mandala coloring page artist who create it a strong sense of well-being as it was painted. The sand painted mandala is truly amazing! Looks like a lot of work, but the result is stunning. We saw art students use rice in different colors to make a big mandala on the street. Coloring is already a relaxing experience, so coloring mandalas must be a special event. 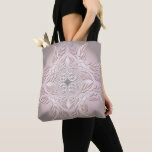 Thanks for listing so many printable mandala coloring pages. I find this fascinating with the paintings by the monks. Your binders are pretty cool looking too.